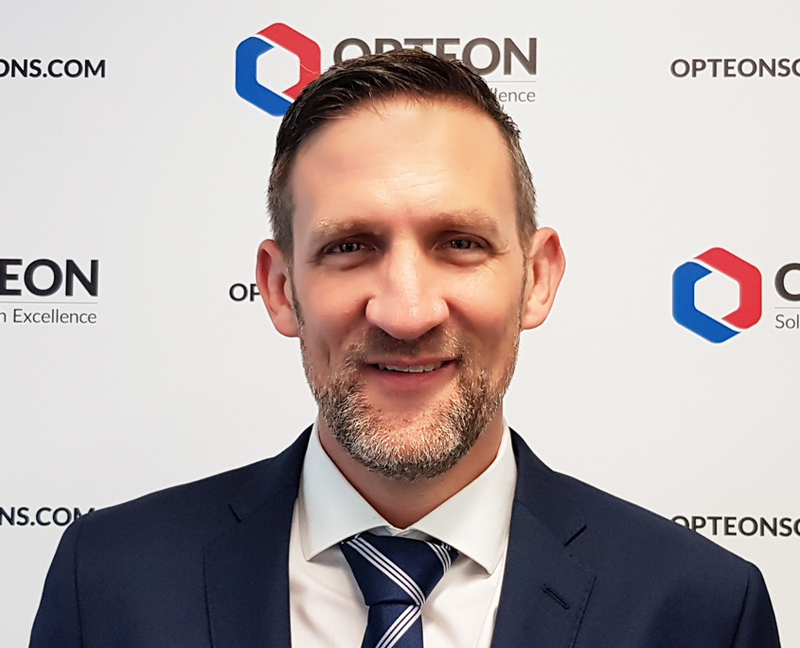 International valuation company Opteon has appointed James Harkness to the role of Chief Financial Officer (CFO). Reporting to chief executive officer (CEO) Chris Knight, James will be part of Opteon’s growing Executive Team. Based in the Melbourne Docklands office, James will lead financial strategy, reporting and advice across Opteon. He has a proven track record engaging with progressive leaders who thrive on delivering results in high growth businesses, and was most recently CFO of ASX listed Capitol Health Limited. He has held senior executive roles at CareerOne, Jetstar Airways, Nu Energy and Acciona. CEO Chris Knight commented, “With a combination of financial, commercial and operational experience James is an all-rounder with demonstrated success in growth environments. We at Opteon look forward to the positive impact he will have on our company’s growth and success.”. James said he was eager to work alongside Chris and the Executive team in guiding Opteon through its period of rapid growth and towards meeting its Vision2021 goals. Opteon’s Warren Taylor is also moving into the newly created role of Head of Valuation Risk. Warren was previously Director of Client Management WA/NT/SA, and was one of the founding Board Members of Opteon. Warren was previously Risk Executive, Commercial Valuations Business Credit at Bankwest, and will be based in Opteon’s Perth office.